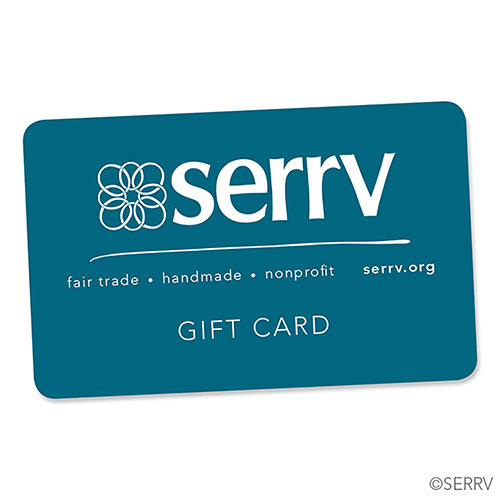 Make a tax-deductible donation to Serrv's mission on behalf of someone special. A unique and meaningful gift! 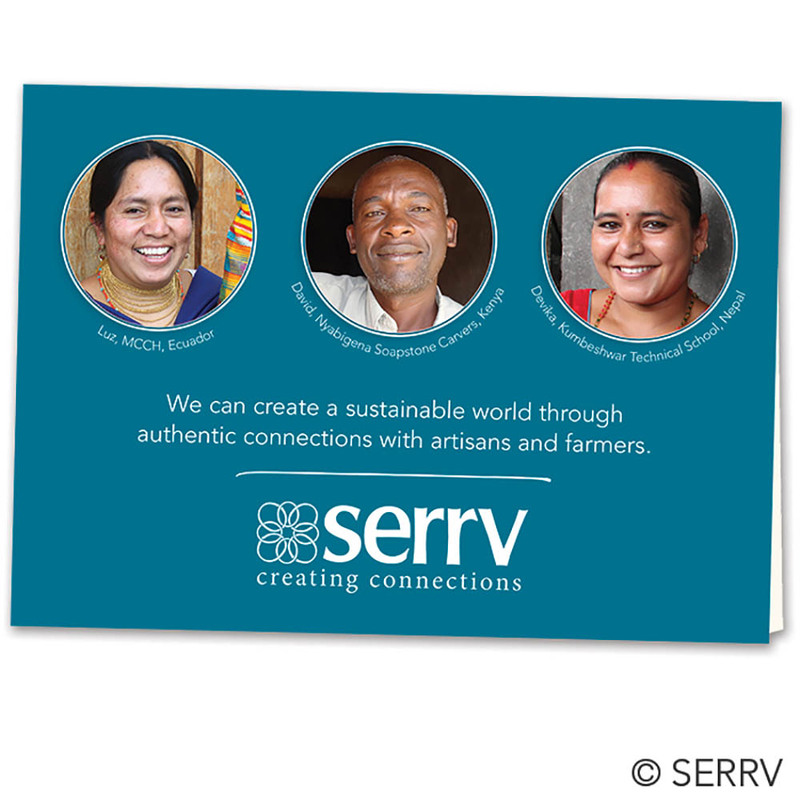 Purchase of the mailed version of your donation comes with a card explaining the significance of your contribution, suitable for gifting.